With an intimate fireside bar for pre-dinner cocktails and a stunning dining area complete with wonderful views, Kanoun Restaurant serves delicious local and international cuisine. The food we serve marries local produce and flavours and is served with a great selection of international and Moroccan wines. Kanoun is open for all hotel guests and casual lunch diners on request. If you're not a guest at the hotel a reservation for lunch at Kanoun is essential. 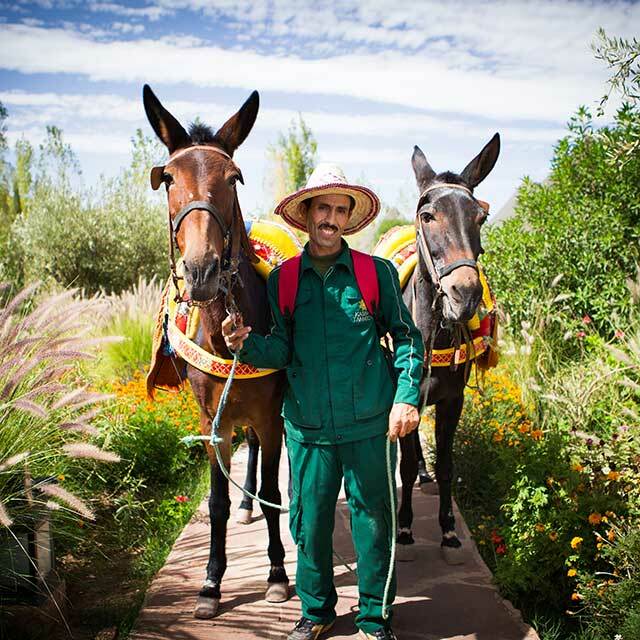 Please call +212 (0)524 36 82 00 or email reception@kasbahtamadot.virgin.com. Breakfast is included within your accommodation rate and this is served in Kanoun Restaurant or on the terrace next to the pool bar (weather permitting). 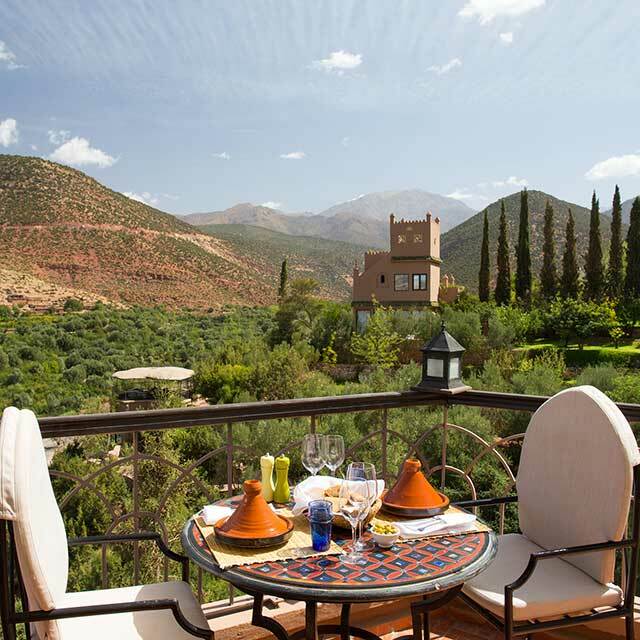 In addition to freshly baked bread and pastries, juices and fruit, you are welcome to order cooked dishes and Moroccan specialities from the à la carte menu. We can also arrange for breakfast to be brought to your room on request. Lunch is usually a very casual affair served around the pool or at the pool bar (weather permitting). There are shaded areas available if you want to take a break from the sun and enjoy a light meal. In the evening the menu and the setting will vary. Join fellow guests for pre-dinner drinks before dining in the main restaurant, on the roof terrace, by the pool terrace, or even around the reflecting pool. Our à la carte menu is always available, but we also serve traditional Berber feasts family style as well as multiple course tasting menus with Moroccan and international themes. As the dishes we serve change so regularly, please email us for some recent sample menus. 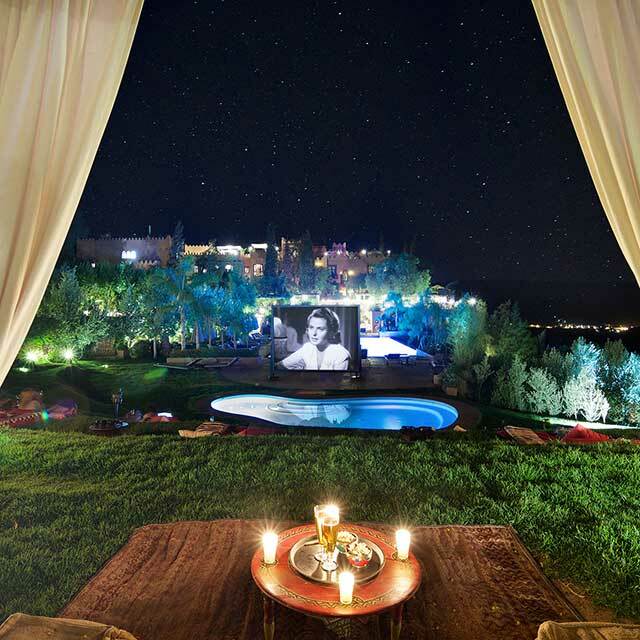 During your stay at Kasbah Tamadot dinner will be served in a variety of settings and locations. If the weather is right, dine al fresco next to the beautiful infinity pool bar, on the rooftop terrace underneath the stars, or somewhere private just for two! For those guests not planning to travel from the hotel we recommend adding the cost of lunch and dinner to your stay with our 'Full Board' option (breakfast is included in all our rates). You’ll have the full range of choices from our à la carte menu including on selected themed evenings when traditional and international dishes are served buffet style. Our full board option is MAD 970 per person, per night inclusive of an à la carte or picnic lunch and dinner from the à la carte menus but excluding drinks. Infants dine free of charge. Children are charged MAD 485 per child per night for lunch and dinner, including soft drinks. Just ask our reservations team for this option at the time of booking. If you are after more flexible dining during your stay, take advantage of our Half Board option which includes a choice of lunch or dinner from our à la carte menu (breakfast is included in all our rates). 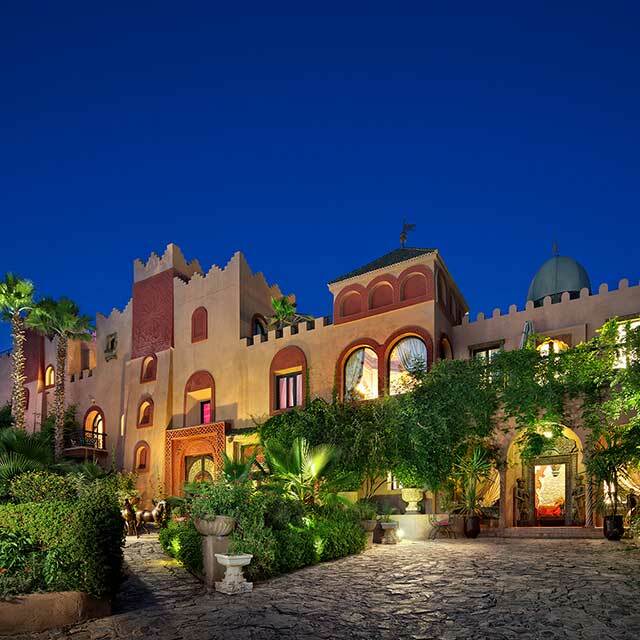 We serve a variety of Moroccan and International dishes and our Head Chef, Yassine Khalal prides himself on creating a menu which celebrates seasonal and local produce. 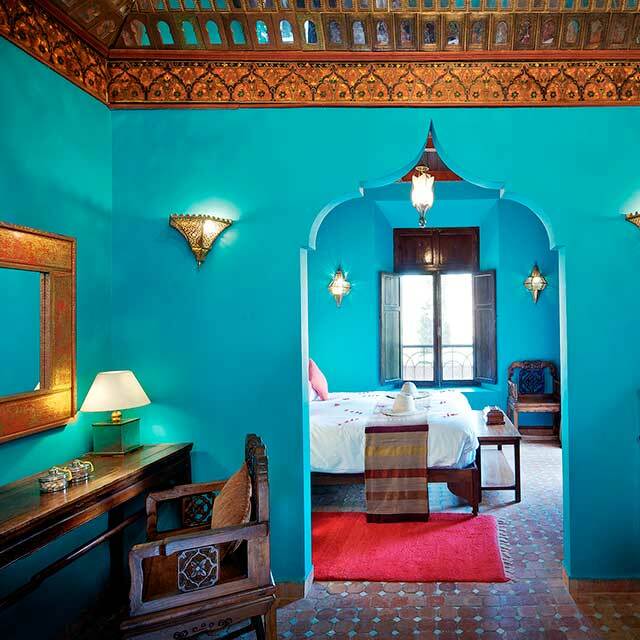 Our half board option is MAD 550 per person, per night, excluding drinks. Infants dine free of charge. Children are charged MAD 275 per child per night, including soft drinks.